One of the most exciting things we did this year was a community-wide experiment in participatory deliberation. 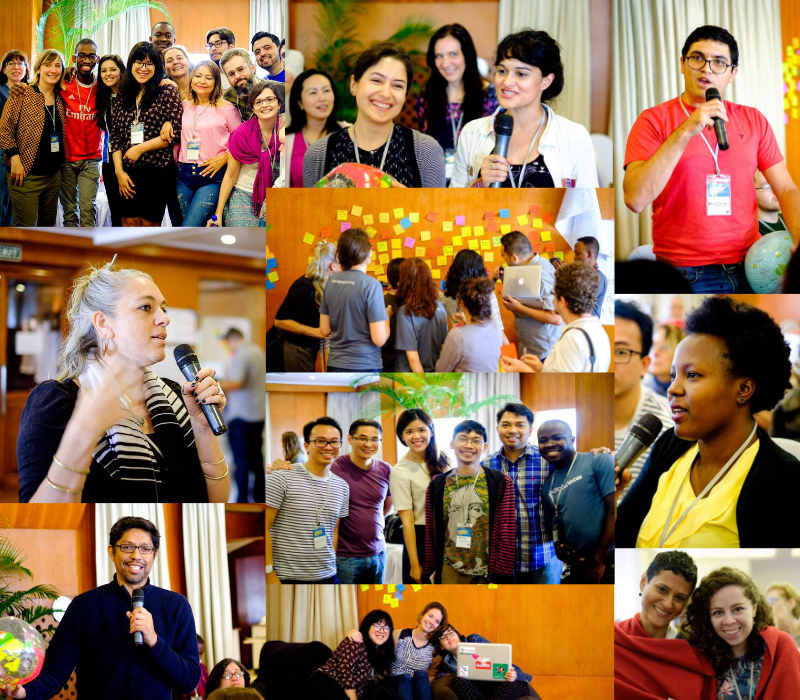 Nearly 200 Global Voices members from all over the world spent two months debating how our community will continue to lead the charge in telling vital stories that help readers understand what’s happening beyond their own communities and national borders. This experiment in community-wide engagement puts us in a great position in 2019. For the past 13 years, our strong and empathetic community reports stories and forges deep linkages across cultures, languages and differences of opinion. Our work is proof that that human connections across lines of difference can change how people understand the world. If everyone reading this blog post contributed $25, we could cover the cost of running our newsroom. Please donate to help us continue our work! I support Global Voices’ work!